Like, we know the lotus grows in mud. Just as we start off buried in the mud of our worldly concerns. But we can use Buddha’s advice to grow through the mire of ordinary life, and emerge sparkly clean and pure in the sunlight. 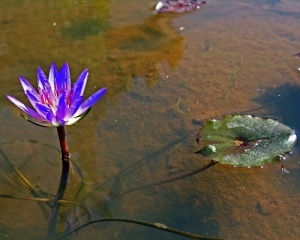 Even the lotus’s leaves are self-cleaning ~ the rain naturally washes the dirt away. And so Dharma revitalizes all area of our life. 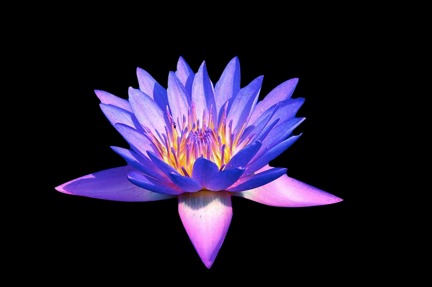 The stalk of the lotus is strong, just as we are strengthened by the Dharma. ☆*⋆It’s like we’re stood in the mud reaching for the stars on this blog – via the mind-set that it’s really just a little stretch – standing on tippy-toes. “If we identify with our limitations, our failures, we limit ourselves unnecessarily.” (Kadam Morten) Better to start from where we are; and allow our thinking to expand. “Your world is a reflection of your mind. How we experience the world depends upon how we see the world. So if we change our mind we change our world.” (KM) In every moment, the world we experience is our choice. This is true on many levels. And as we practice manipulating how we view, and so create our world, the more we’ll actually be able to manipulate our reality. 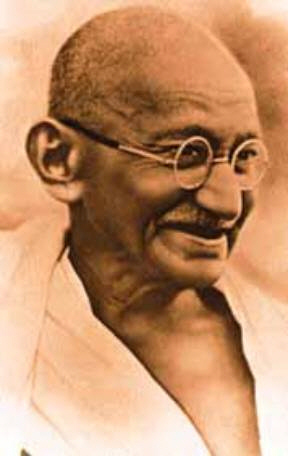 That’s why Ghandi’s “Be the change you want to see in the world.” Really does work! We change our world for ourselves and each other all the time; why not do it consciously, the way we want it. And while we’re creating a better world; can’t we do it for the greater good?